Does anyone know what kind of plant this is in the photos? My dog keeps eating the leaves, and it makes him sick. Clinical Signs: Vomiting, diarrhea, labored breathing, weakness. Liver failure - more common in livestock." 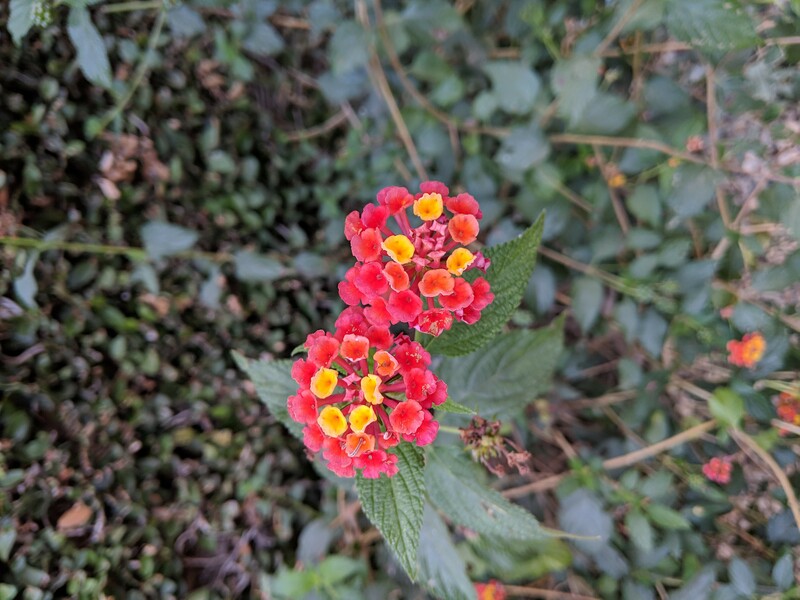 As above, this is Lantana, which is a decorative shrub originally from tropical Africa and America. In Australia, at least, it's classified as a Weed of National Significance (one of 32), so it's illegal to sell and it generally should be eliminated where possible. 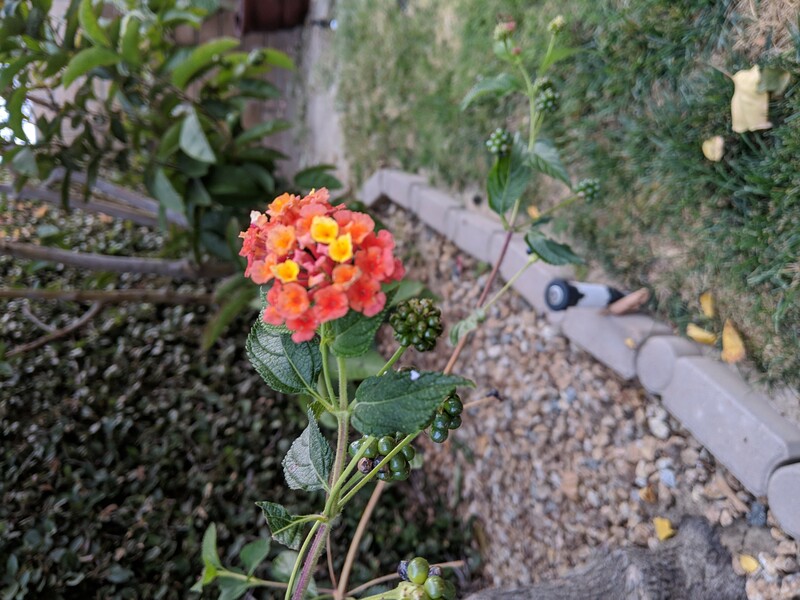 I have spent many weeks removing Lantana from my aunt's outback property; it's a real nuisance. 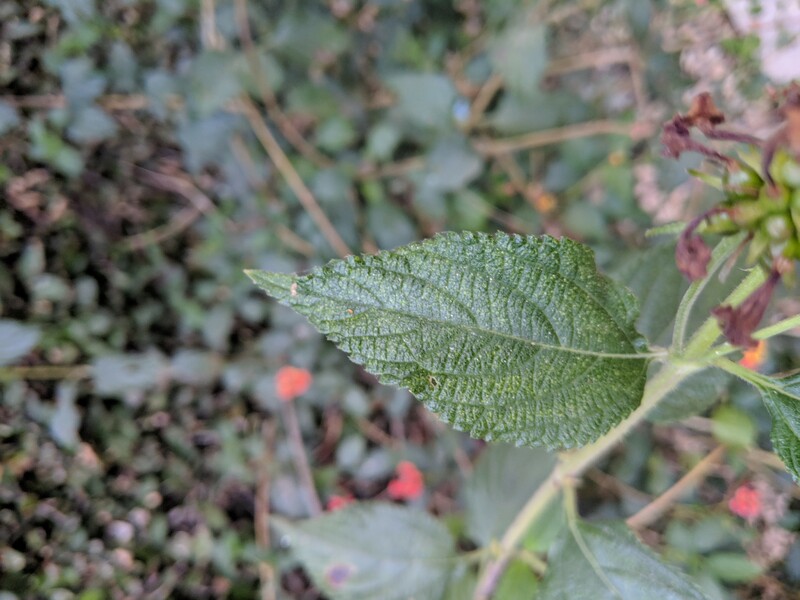 Poisoning from Lantana can be quite serious, particularly if the berries are eaten, and I'd recommend taking your dog to a vet. There's extensive information here. Not the answer you're looking for? Browse other questions tagged identification flowers flowering toxicity outdoor or ask your own question. Identification office plant, fake or real? What plant does this seed pod shaped like a bulb with tendrils come from? What is this plant with a a green feathery flower head? What is this mushroom and is it dangerous for my dog? What is this chilli plant?